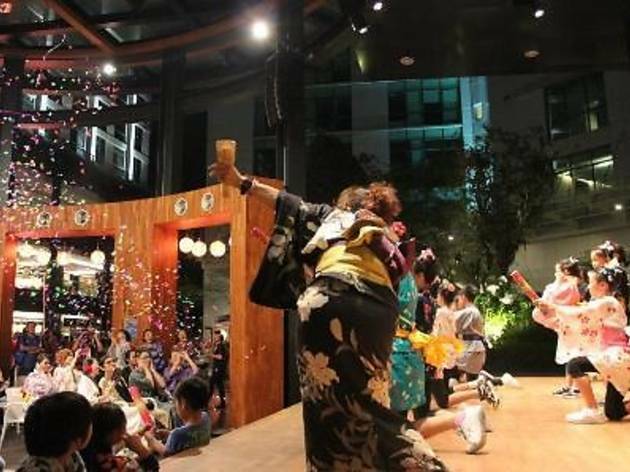 If you missed the Bon Odori Festival last July, Publika brings the Bon Odori Summer Fest this weekend. The annual Japanese cultural event will see a series of fun on-ground activities, games, Japanese food stalls and dance performances with special guests from Japan. 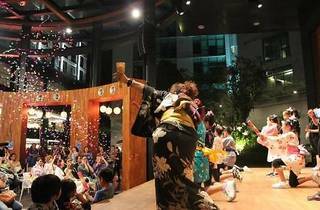 Come dressed in a summer yukata or kimono and get a free beer from Sapporo.